Property 4: Welcome Wheels, located on the edge of the forest. Neuharle 22- Right on the dike - spring special! 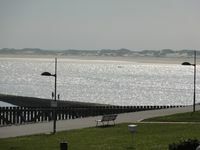 Property 7: Neuharle 22- Right on the dike - spring special! 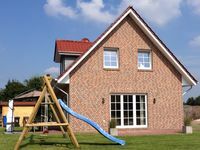 100sqm large, centrally and quiet holiday home in Rhauderfehn! Property 19: 100sqm large, centrally and quiet holiday home in Rhauderfehn! Property 21: To get my head clear! Cozy cottage in Ditzum, large garden, dogs ok! Property 26: Home is where you say "Moin" in the evening.